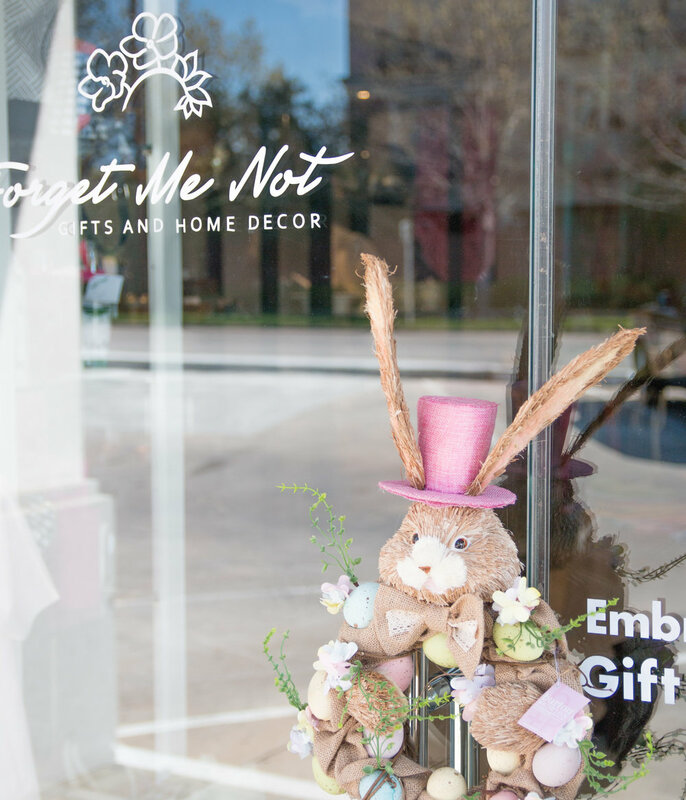 The beautiful weather here in Dallas paired with the blooming flowers, has us excited about Easter. We have everything you need to fill your Easter baskets. Here are a few of our favorite gifts for Easter! This adorable Easter Wreath by Burton & Burton. These Seersucker PJs by Ellio are perfect for Easter morning and look adorable monogramed. These super soft Easter bunnies can be monogrammed with the name of your little snuggle bunny! Grab-And-Go kitchen towels are perfect little host gifts!